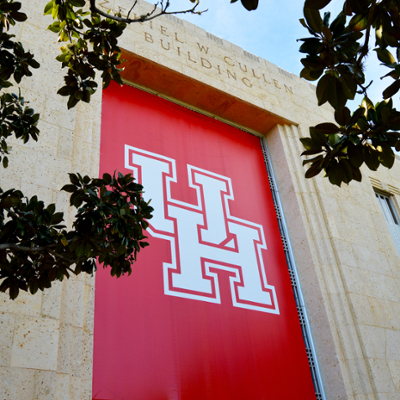 The University of Houston offers several different kinds of financial assistance, ranging from scholarships that are awarded on the basis of academic merit to loans awarded on the basis of financial need. 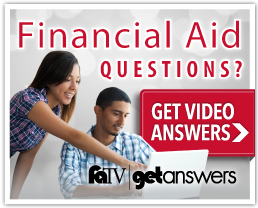 A typical financial aid package includes more than one type of aid. Financial incentives are special programs available at the University of Houston that help students balance course hours and the cost of tuition over time while still encouraging them to make the most of their educational experience. Available if you are enrolled at least half-time and have remaining aid that was NOT used during the fall and spring semesters. Available if you are enrolled at least half-time and have remaining aid that was NOT used during the fall semester.